Seeing as how my last post was on October 26 and lots of life has happened between now and then, I thought it was only fitting to re-enter the blogging world with a little recap of the last couple of months of 2011. I know, we're almost halfway through January, and I'm late to the looking back game, but that's just how life is at the moment. You may (or may not) remember that I started off 2011 with some lofty goals of cultivating both discipline and intentionality in my life. I established some good habits and by and large did very well for the first 10 months of the year. See? The picture says so. 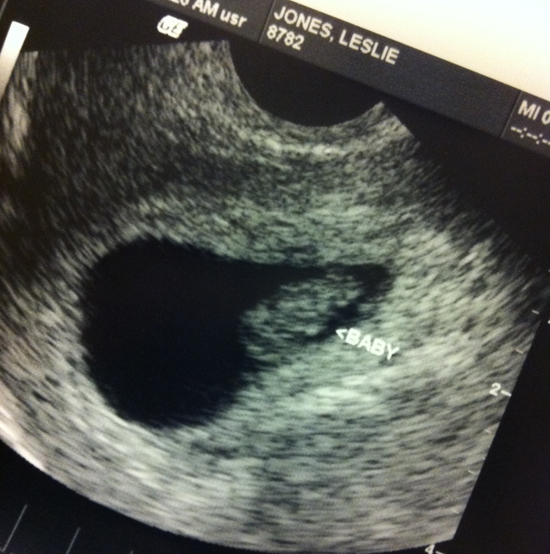 Baby number two is set to arrive in early July, and the news came as a great shock to me. The planner in me reeled from the fact that God's plans differed so drastically from my own, and I'm still not completely used to the idea that there will be another little kiddo in our house come July. It's a big change that I've not yet adjusted to. I'm one of the lucky ones who doesn't really get sick when I'm pregnant, but what I lack in nausea, I make up for in exhaustion. The end of 2011 found me pretty lackluster, which meant that many of my lofty goals got shoved to the side. Not making excuses - just being honest. For the most part, I've kept the news offline because I just wasn't ready for it to be real, but in an attempt to actually deal with reality, I'm putting it out there for all of you to see. This just isn't when I thought it would happen. And that's really the heart of the issue. Because I'm a control freak, it drives me crazy to be reminded that I am not, in fact, in control. God is. He always has been. He always will be. It's not always easy to conform your own will to the will of God. This is a truth that I'm learning all over again. I put all this out there for the sake of honesty. When it comes to babies and parenting and life in general, I'm afraid that we glaze over the difficult parts and put on a plastic smile far too often. But when we do that, we rob ourselves, and each other, of the authenticity that we desperately need. So here's to being authentic. And the arrival of the second trimester, which, so far, has brought more energy. Hopefully, that means I'll be around more often.